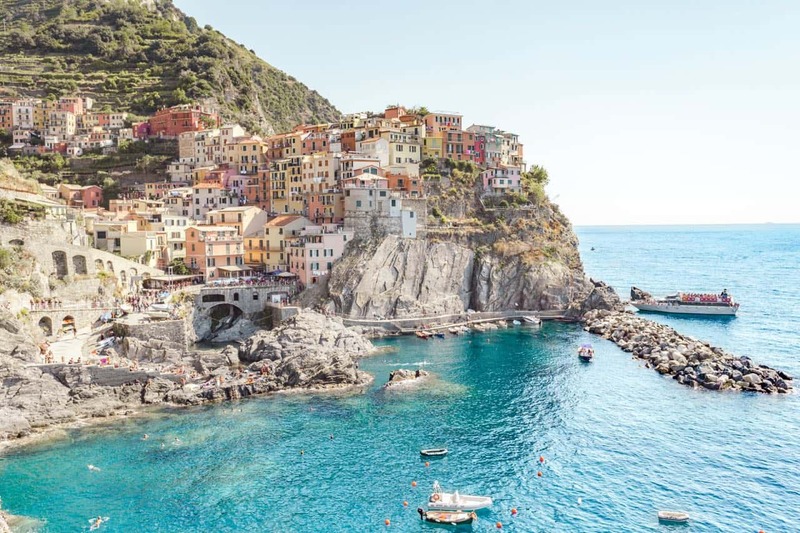 It seems like Italy frequently makes its way to everyone’s bucket list whether via Rome, the Amalfi Coast, Florence or a number of other famous destinations in the small country. Italy has a lot to offer the traveler and even more the first-time visitor to Europe. We are Italy addicts [and kind of think Italy is the best] meaning we have been there several times and never seem to tire of visiting. In fact, don’t be surprised if we book at trip there this year especially if we find super-cheap-hard-to-resist tickets again. There’s just so much to discover and so many places that are easy to visit repeatedly. 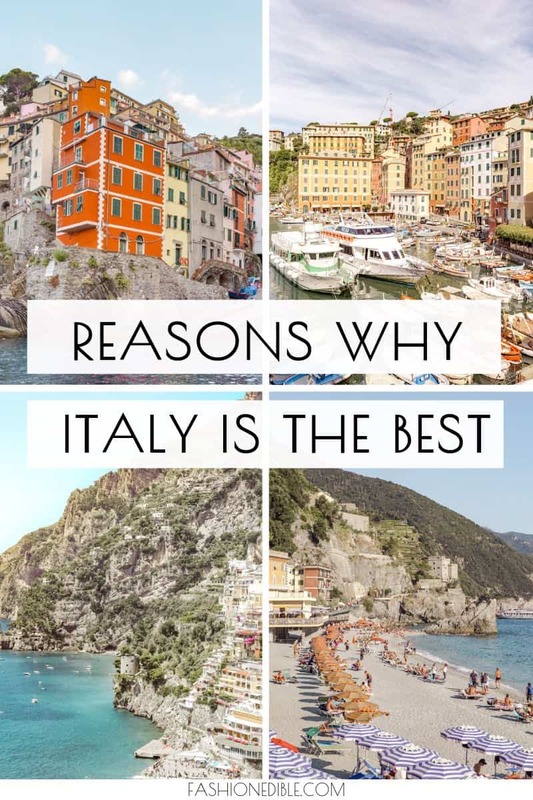 This fun article is meant to show you why you should visit Italy if you haven’t already done so and if you have, then we’d love to hear if we missed any awesome reasons for vacationing in this beautiful country. Fun to visit year-round – Some places are really only special during certain times of the year. Italy, however, has a destination for each time of the year. 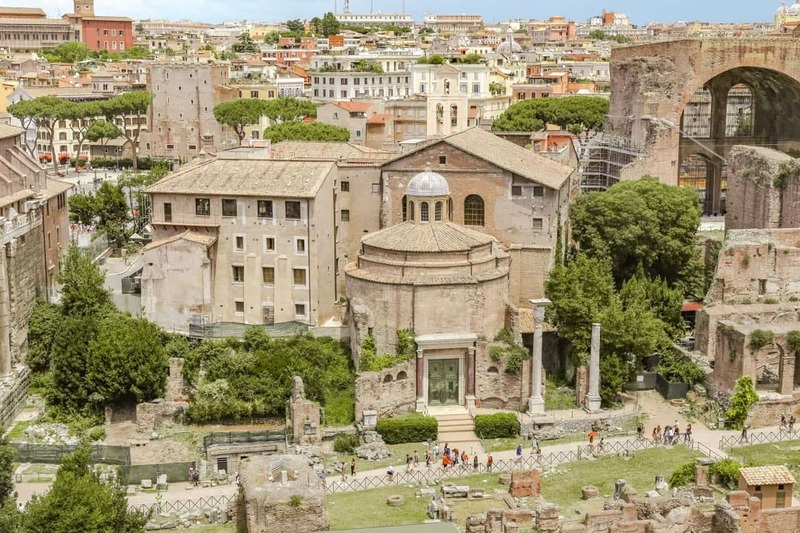 Want to visit Rome? Go in May, June, September or October when crowds are lower and temperatures are pretty perfect. How about a snowy winter destination? Try Northern Italy. Amazing food – It goes without saying that Italy offers some of the best food as a country. 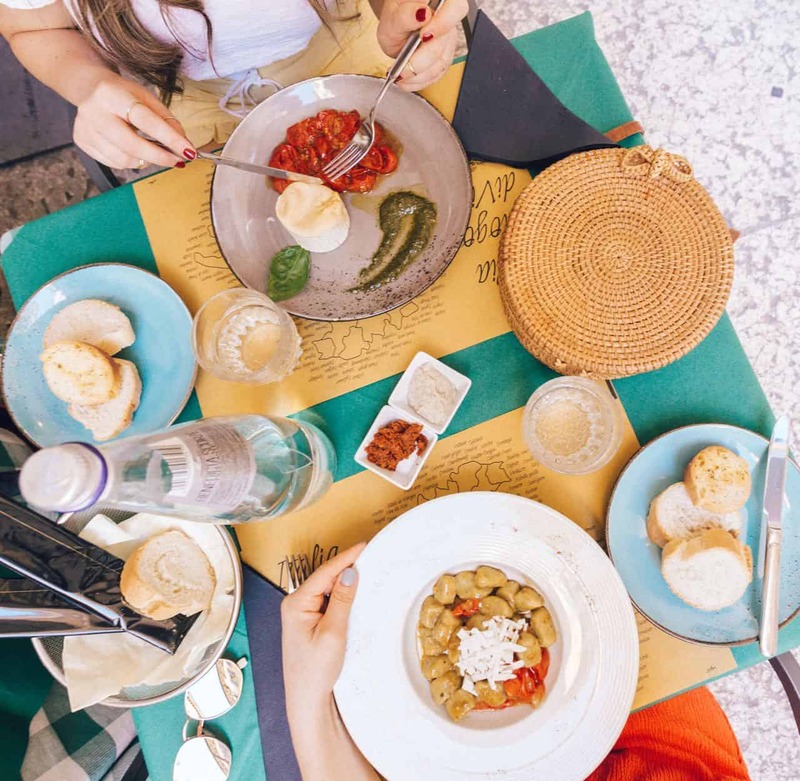 Our favorite dishes to engorge on while traveling in Italy are pizza, homemade pasta, risotto and burrata. Seriously. We can’t get enough of these. Pizza generally will be a thin crust but will have various topping options. Our favorite is basil, cheese and mozzarella. Pastas are really only special if they’re handmade. 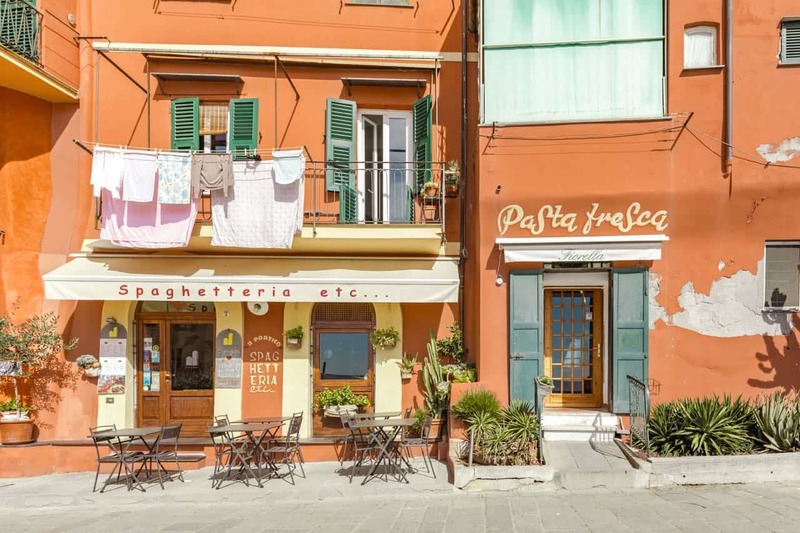 Italy is famous for their homemade pasta shops where you can order fresh-made pasta from a counter and take it to go. These are especially popular in small, traditional towns and will typically provide local restaurants pasta. Extremely photogenic – It seems like every town we stumble across in Italy is just gorgeous, even the quaint villages between major cities. 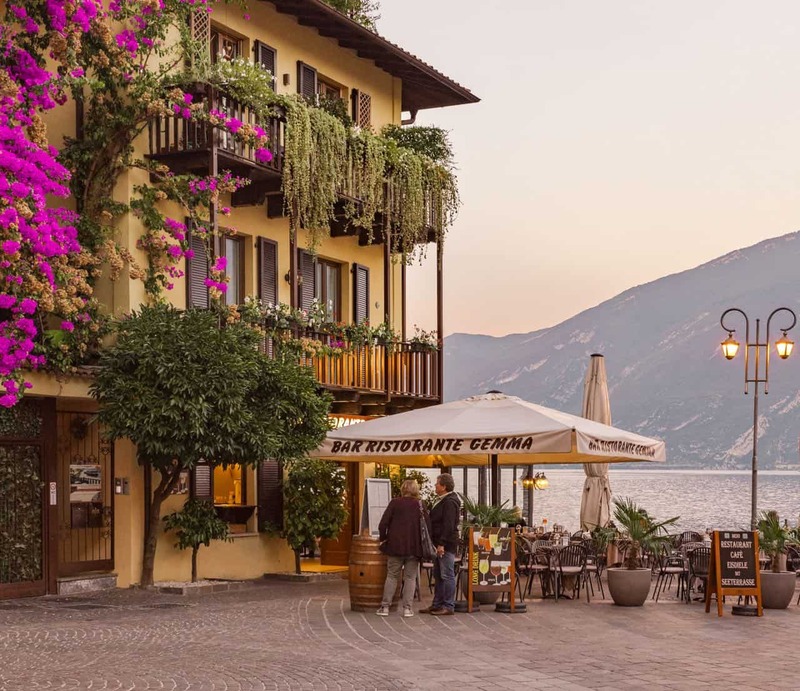 Some of our favorite, most photogenic destinations include Bellagio, Varenna, Lake Garda, Camogli and Venice. Read our full list here. 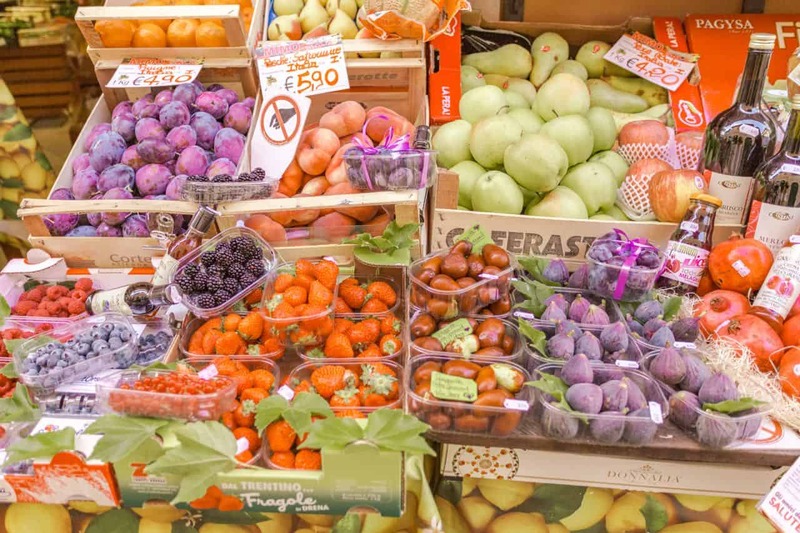 Relatively Inexpensive – While Italy can’t compare with Eastern Europe’s cheap prices or the ultra low prices of Asia, it remains relatively inexpensive compared to most European countries, especially ones that are super popular. Not only is it fairly easy to find cheap flights year-round, but you can also expect low prices on accommodation, restaurants and tours. 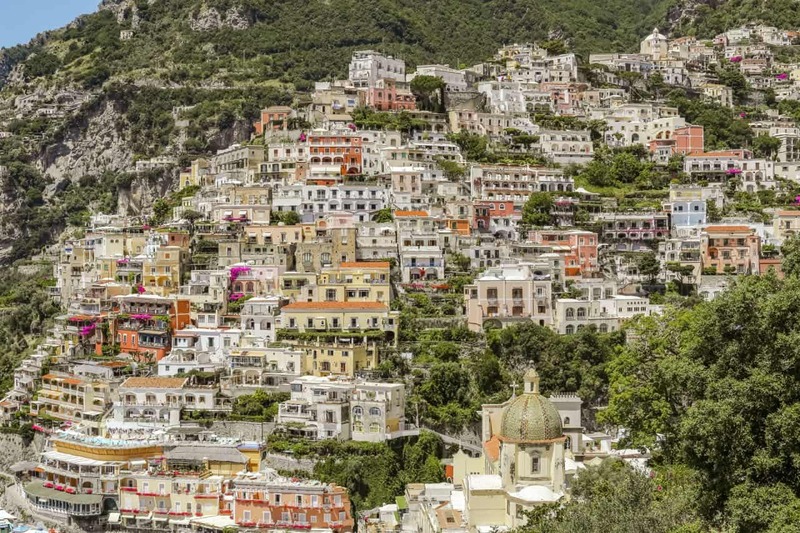 It goes without saying that the most touristy spots including Positano, Cinque Terre and Bellagio still maintain higher prices due to their popularity. 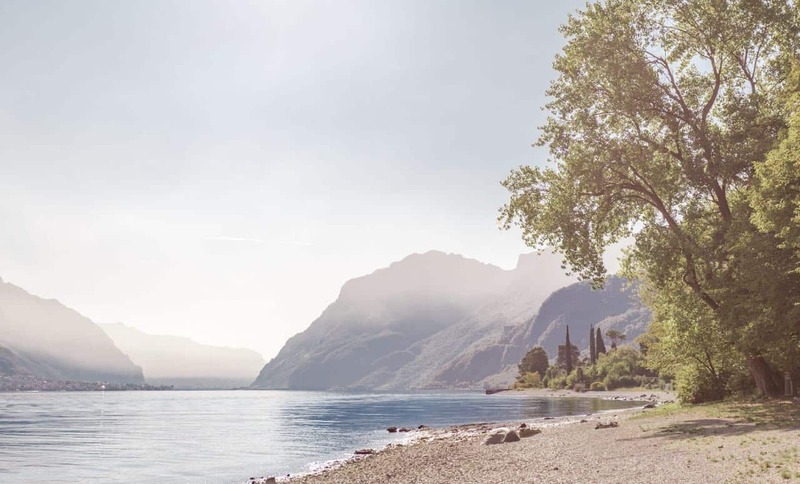 Great mix of landscapes – Mountains and turquoise lakes in the north, beautiful, sunny beaches in the south and endless rolling hills of vineyards all meld to create the beautiful and diverse country of Italy. You won’t get bored of the landscape here and you can easily see it all in one trip. 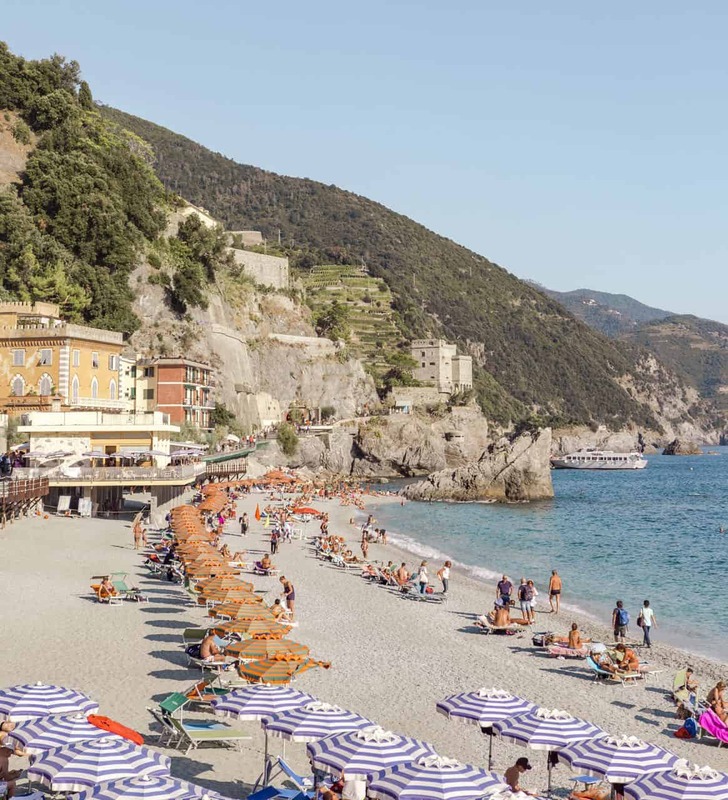 Easy to road trip through – Renting a car in Italy is simple and assuming you don’t plan to drive in big cities like Milan or Rome, driving throughout the country is easy to do. Highways are pretty straightforward and speed limits aren’t incorrigibly low like we’ve seen in other European countries. Parking might be your biggest headache but assuming you do your research beforehand, it isn’t much of an obstacle. Awesome public transport system – On the other hand, if you don’t love driving in foreign countries this is one country where the public transport system is amazing. Trenitalia has trains that run frequently to major destinations and you can get pretty much anywhere using their system. If you’re exploring lake towns or the coast, there are plenty of ferries to take you where you need to go. 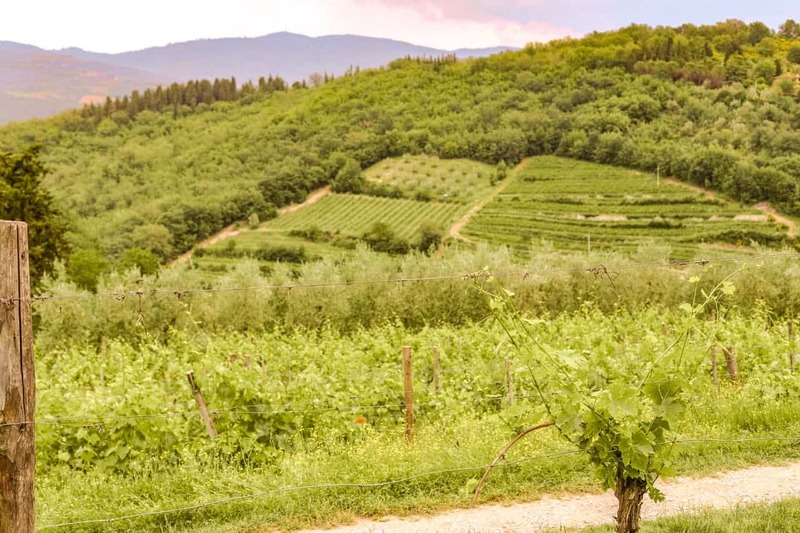 Delicious wine – Tuscany wine is some of the best in the world. 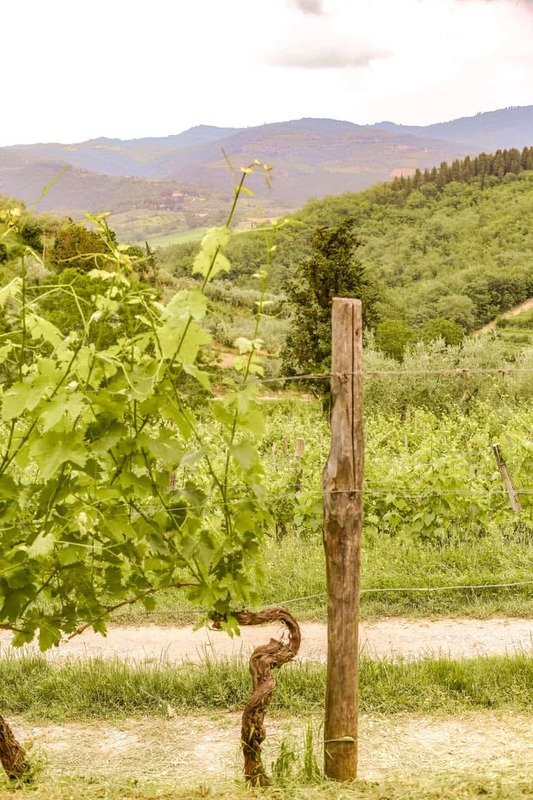 This is what makes Italy a great destination for the wine lover. 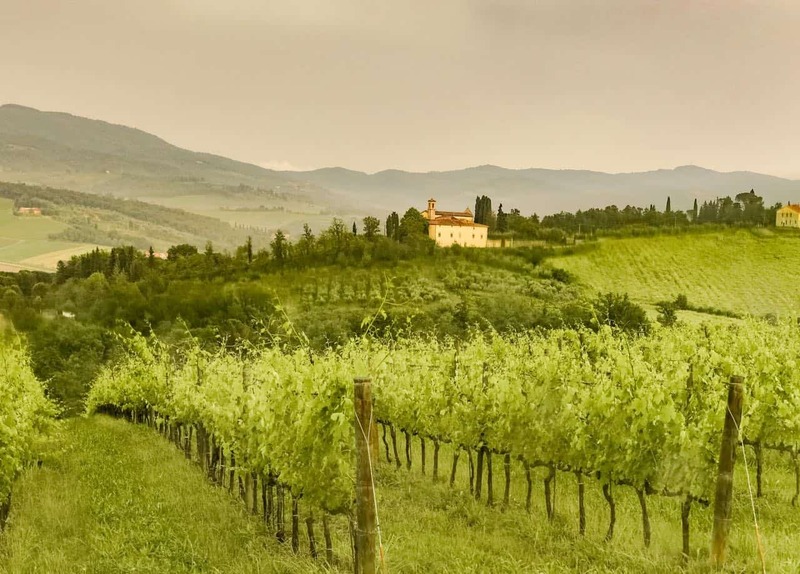 There are Italy itineraries that are entirely dedicated to visiting wine regions within the country. We can attest that Tuscany has some great wineries; we visited one in the region and it was a special experience. We initially sat outside at a table overlooking vineyards. They set before us a delicious arrangement of meats and cheeses and olives and we got to sample more than a few wines. Rain hit and they quickly got us inside for the remainder of our tasting. 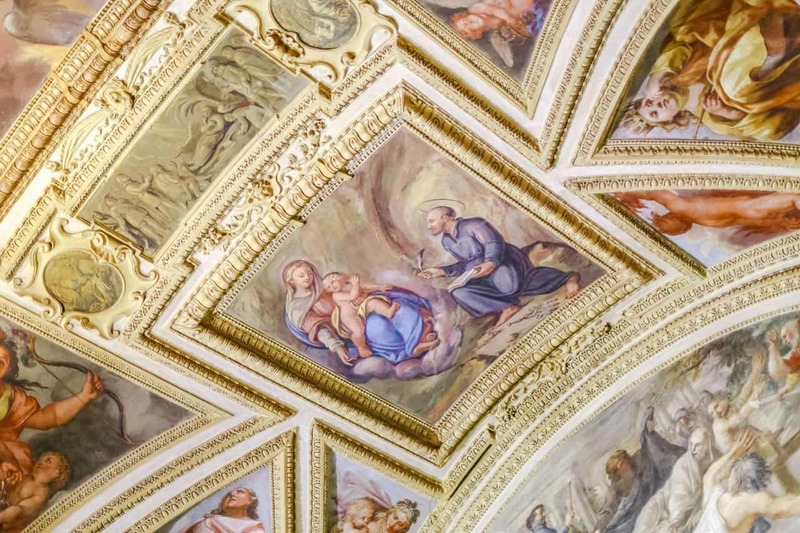 Beautiful architecture and art – Perhaps a bit obvious, but if you love art and architecture at all, you undoubtedly need to visit Italy. 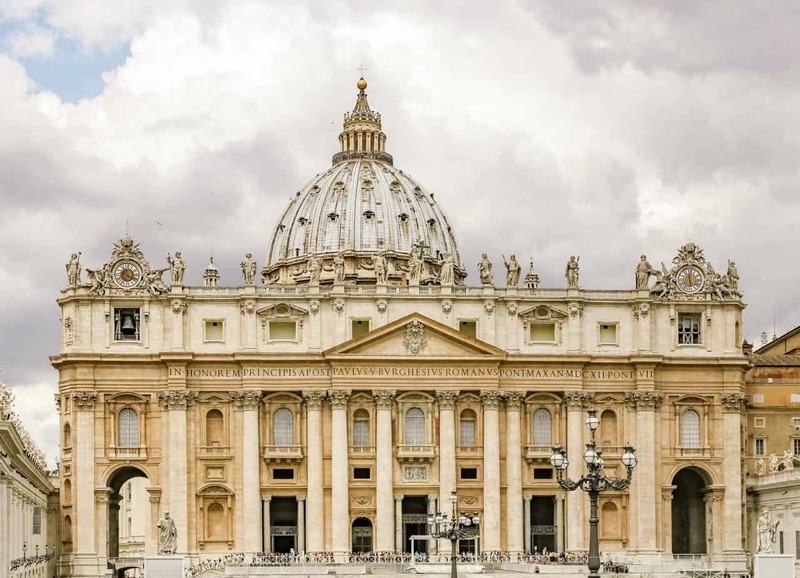 Rome, Florence, Verona and Venice are among the many cities that boast exquisite architecture and famous works of art. 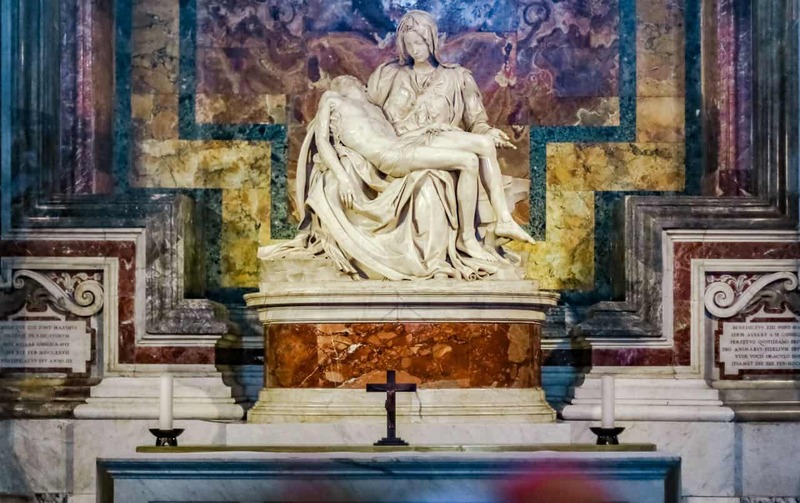 If you’re into beautiful interiors and sculptures, then Rome is a must. 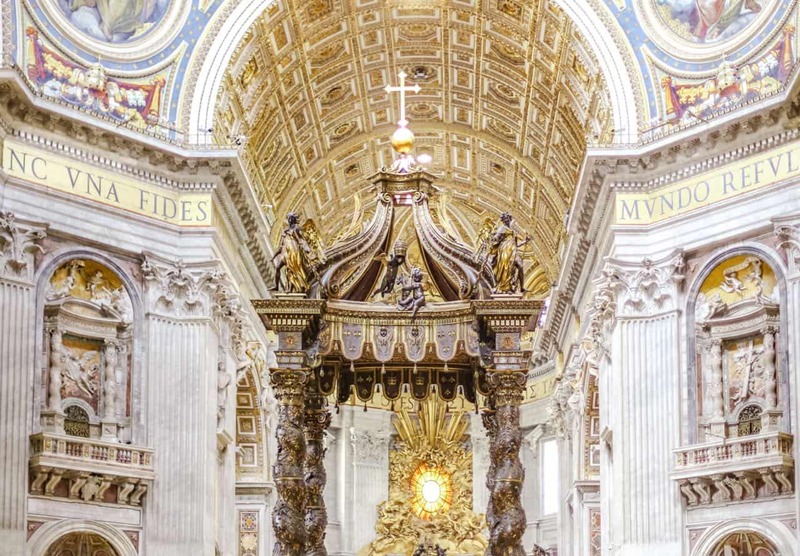 Every few feet you wander, you’ll come across a spectacular basilica. And best of all, most are free to enter as long as mass isn’t taking place. Historical significance – History buffs take note. 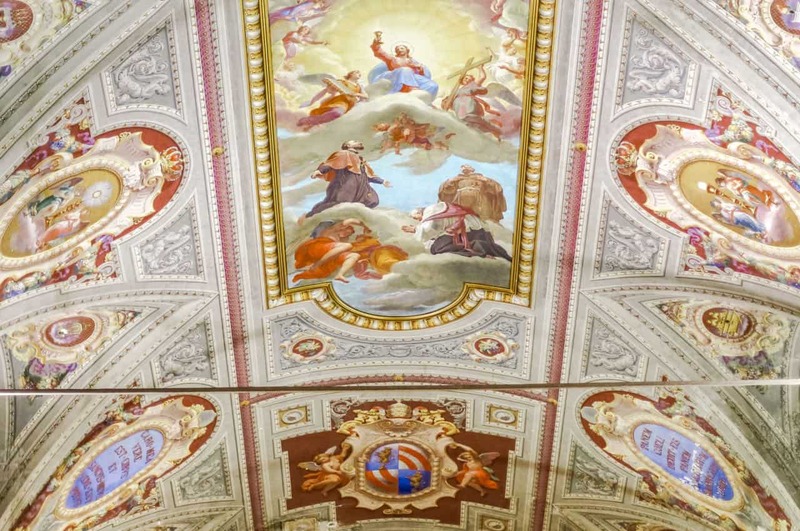 Italy has some serious historical significance dating back to Biblical times. 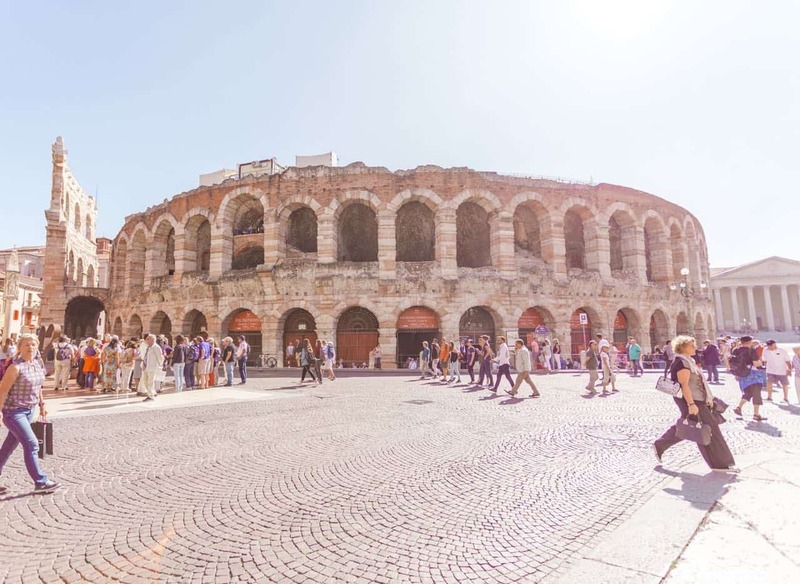 And though Rome is full of ancient history like the Pantheon, Colosseum and Roman Forum, there are plenty of other ancient sites to visit in the country. 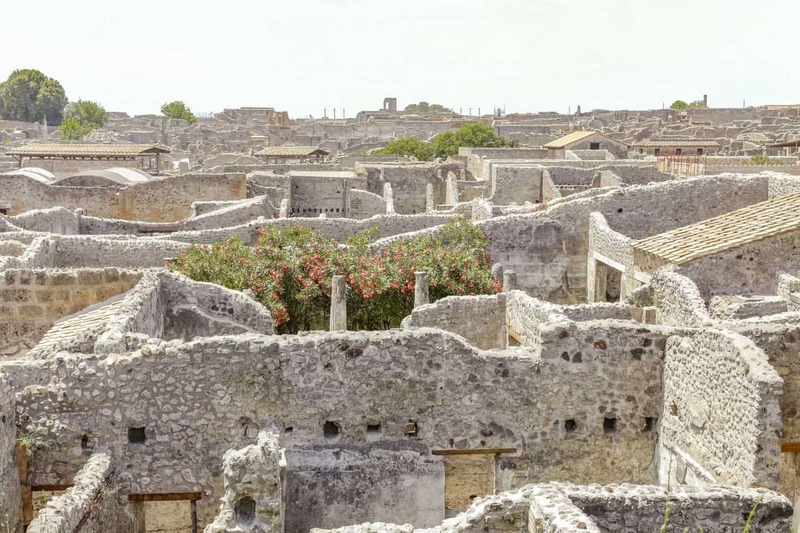 Pompeii, Sicily, Paestum and Tarquina all boast their own fascinating works of ancient history. Stunning beaches – Worried that you’ll miss out on some beach time if you choose such a culturally rich country, don’t be. 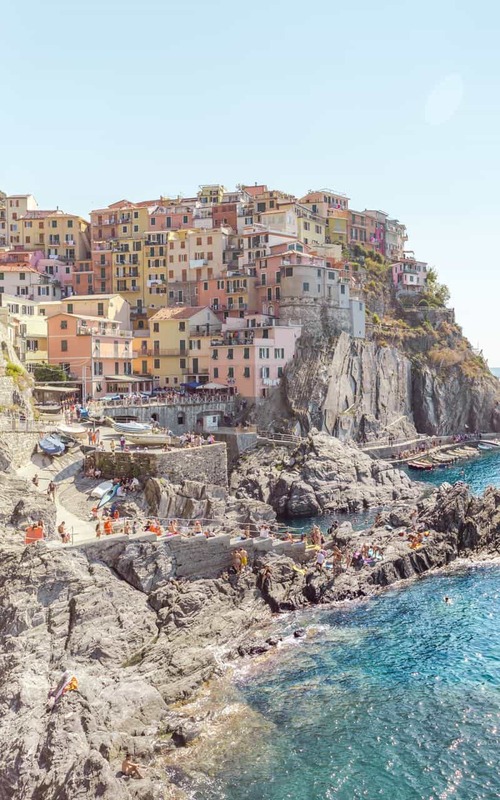 Italy is lined with stunning beaches and coastal views. From the region of Genoa to those of Gallipoli and Otranto, Italy is lined with white sandy beaches that are perfect for a summer holiday. 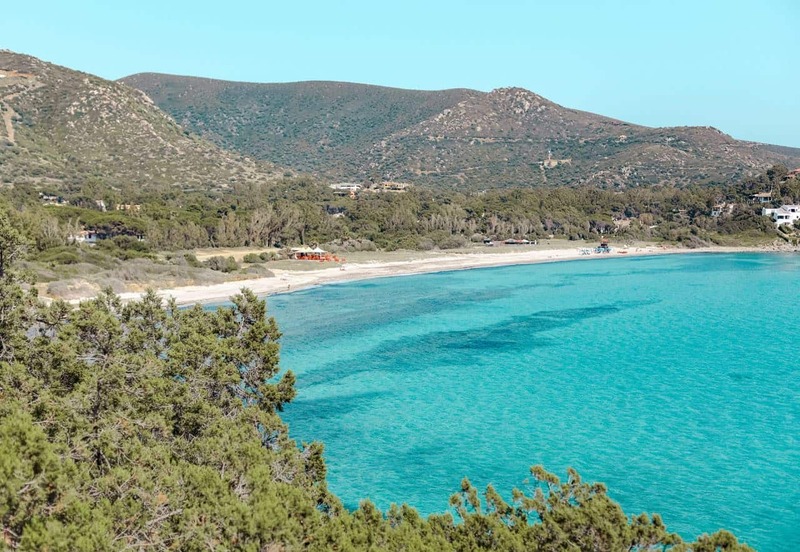 And don’t forget the lesser visited islands of Sardinia and Sicily! 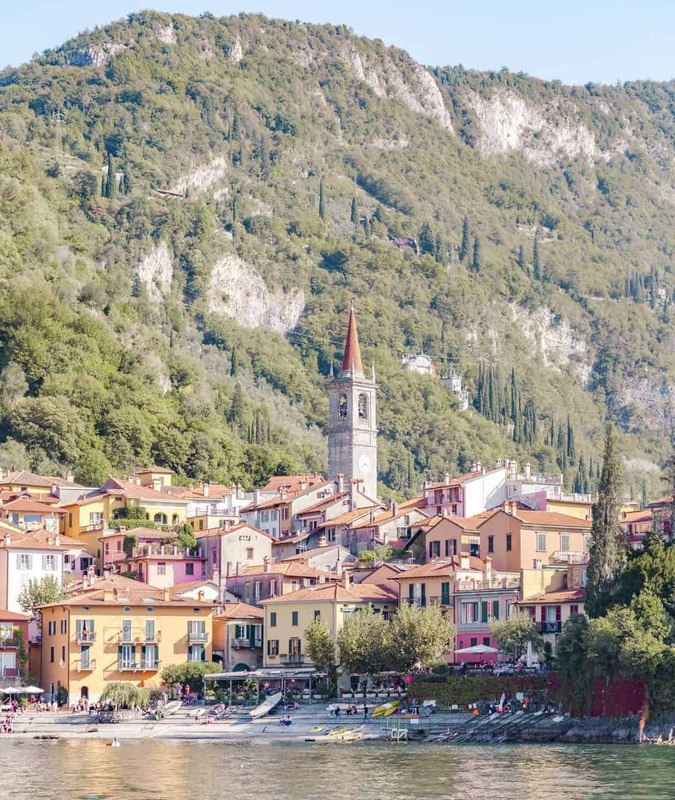 Traditional villages remain – For all its worldwide renown, Italy still has a handful of villages that are pretty much untouched by heavy tourism. Typically these are frequented by Italians and in some cases, other Europeans, but for the most part, outside tourism is virtually nonexistent. 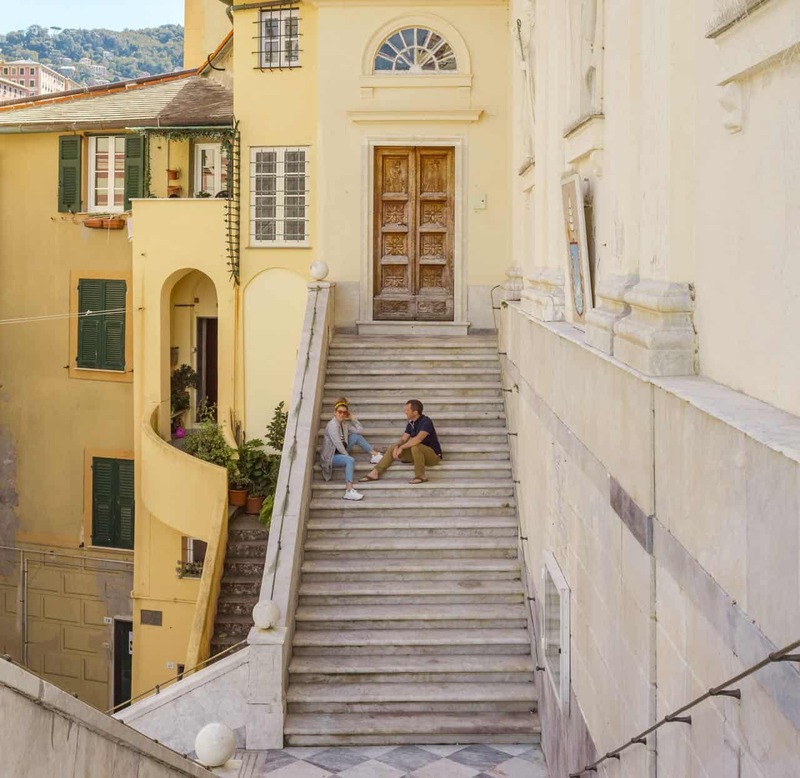 These are some of our favorites to visit, destinations like Villasimius in Sardinia or Camogli in Genoa, places that feel like home. 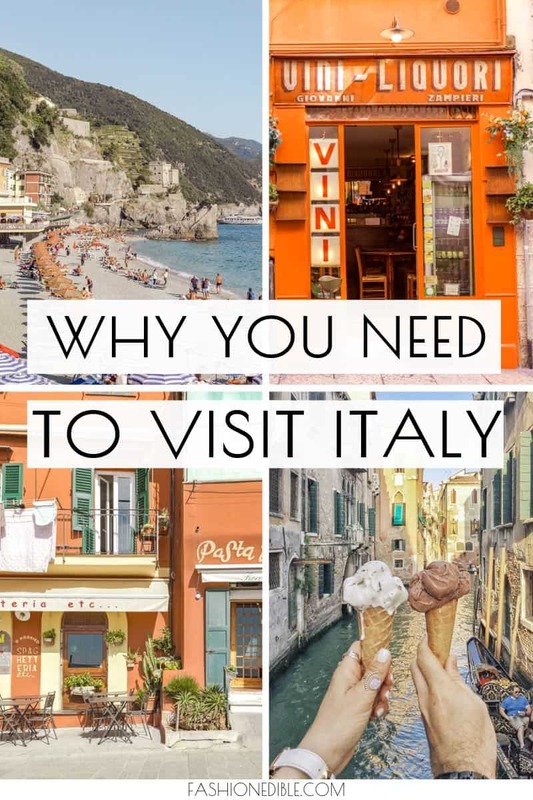 Family friendly destination – We’ve done Italy with family three different times and each time, it was a great experience. Two of those times we were in a group of 7. 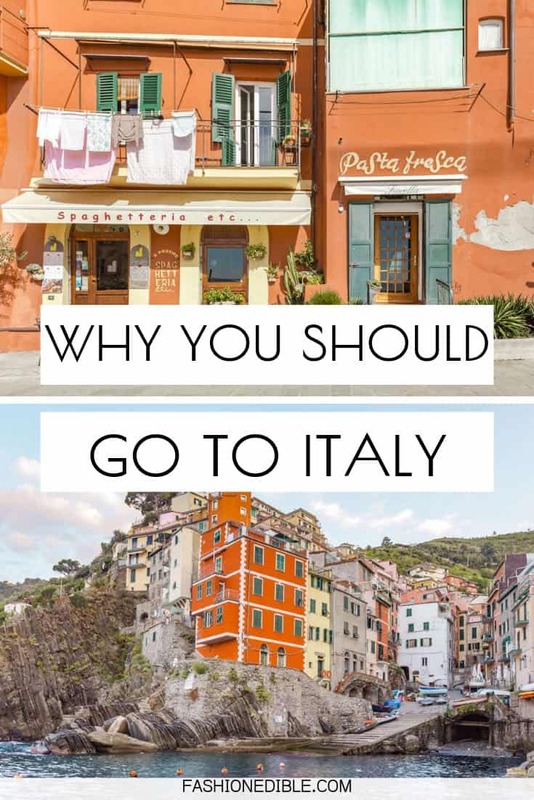 We think it’s because there’s so much to do in Italy that everyone can have their pick of town. 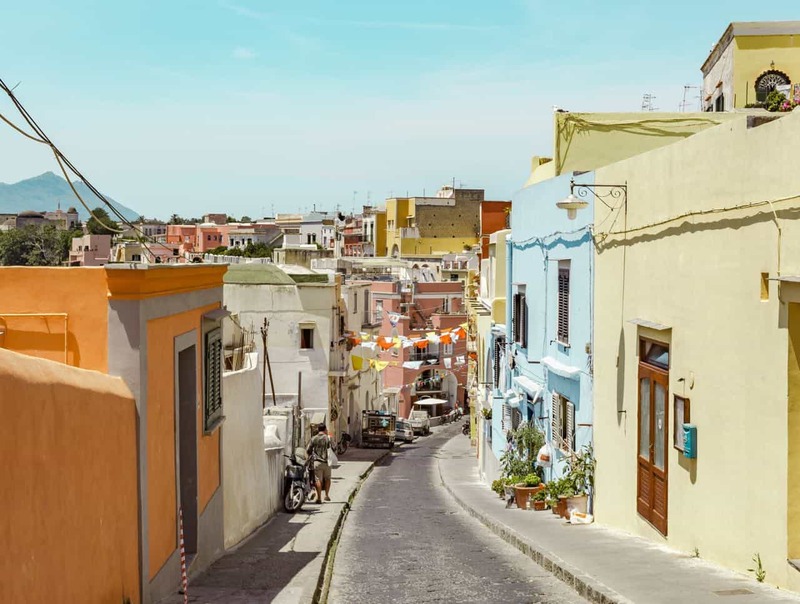 One person may choose Rome while another wants to head to Amalfi; they’re easy cities to combine into the same itinerary so both parties are happy. The foodie, artist and beach goer will all find themselves content. Gelato – Last but certainly not least, we’ve included gelato. 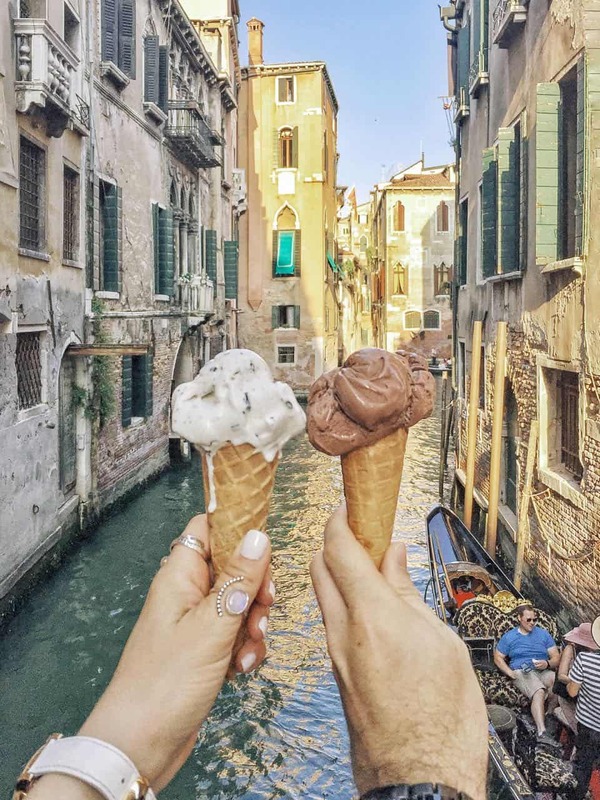 We have tried gelato many times in the USA and even in other countries but sadly nothing compares to Italy’s gelato. 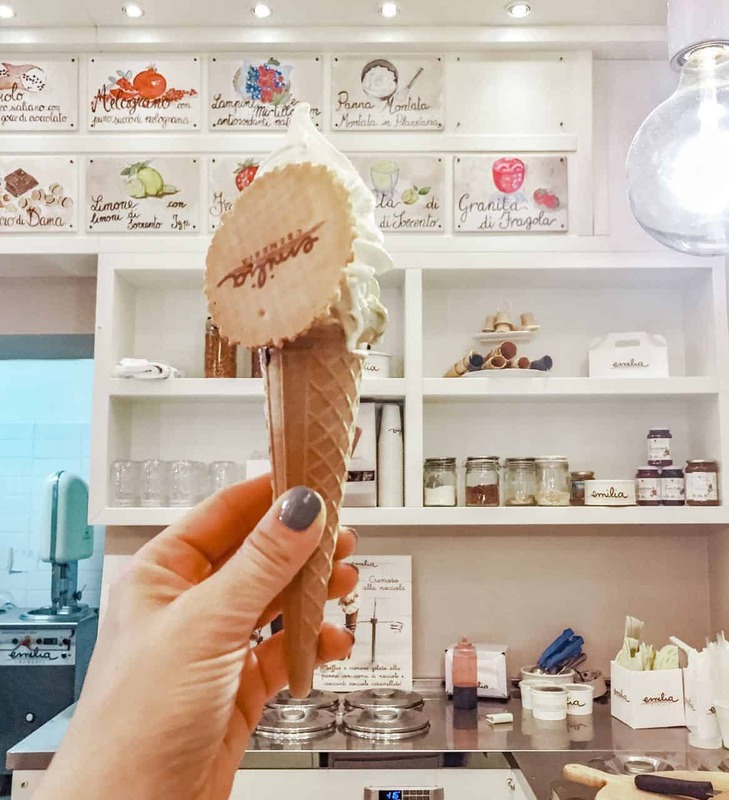 We’re not going to lie to you and tell you that all Italian gelato is amazing because it’s not. Some of it is actually worse than non-Italian gelato. But when you find that special spot, don’t be afraid to frequent it 3x a day to try their different flavors. Our favorites that we’ll never forget are Giolittis in Rome and Emilia Cremeria in Parma. Superb! 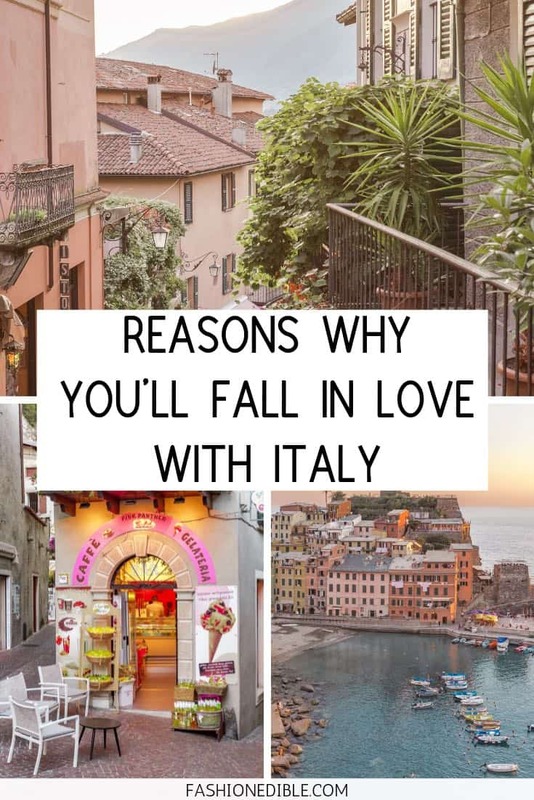 And there you have it, our top reasons for why you need to visit Italy. Hopefully you’re convinced and are planning on making this beautiful place your destination this year!